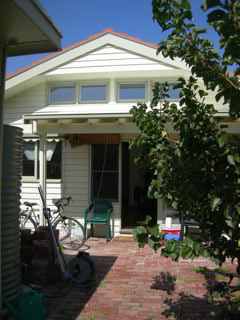 Alteration & Extension Thornbury Victoria. Design and Contract Documentation by Spatial Directions. Construction completed 2009.